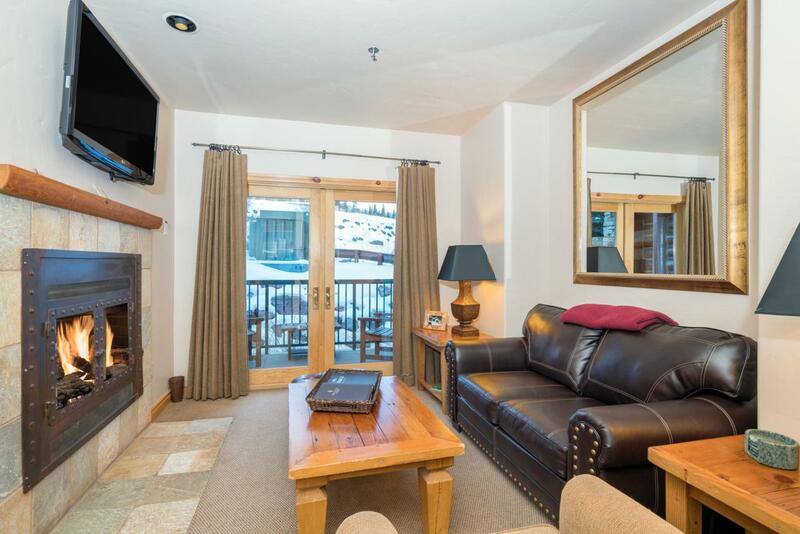 Comfortable and quiet 2 Bedroom / 2 Bathroom corner unit at the Mountain Lodge. Enjoy hassle-free ownership in one of the truly turn-key properties in the region. Located between 2 ski runs and just steps away from the Gondola and the Mountain Village market, this full service ski in/ski out property takes care of everything for you. Fully furnished, this unit has 2 king beds, a pull out queen sofa, 2 sided fireplace, 3 flat screen TV's and high end stainless steel appliances including a Sub-Zero refrigerator. Onsite amenities include concierge, ski valet, shuttle service, steam room, pool facilities, fitness center, The View Bar & Grill, and Christy Sports rental shop. HOA dues cover utilities, management fees, insurance.